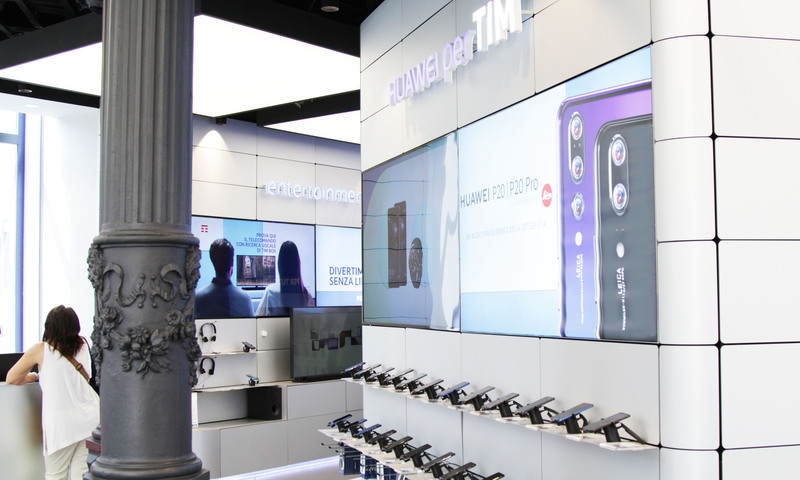 For an innovative customer experience path dedicated to its flagship stores, TIM has adopted XuniPlay Dooh. All stores spaces are now technological showrooms where customers breathe the company’s values and become loyal to the brand. TIM stores have XuniPlay Dooh: monitors in-store and those in shop windows broadcast dynamic shows and recreate immersive scenarios that attract the audience. Take a walk around your city and watch at the TIM shop windows: the digital signage can improve your experience too.